Ptolemy was known to be the greatest astronomer of antiquity. His ideas and ideas of Aristotle helped philosophers build the Ptolemaic System. 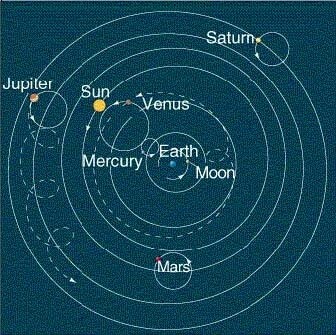 The system was is called geocentric because philosophers places the Earth at the center of the Universe. 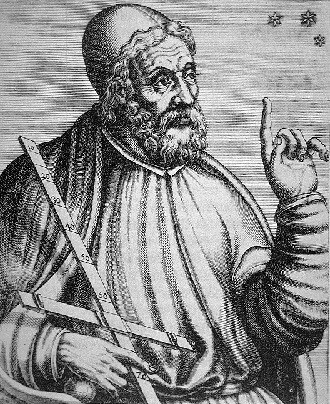 -- Claudius Ptolemy was born in Egypt in the year 90 A.D., but lived in Rome for a lot of his life. -- Claudius Ptolemy was known as a mathematician, astronomer, geographer, astrologer, and a poet. --One interesting fact about Ptolemy is that several travelers used this maps when they sailed around the world. The maps he created were incorrect mostly due to the amount of information which was available at the time. Christopher Columbus used his maps, which could be why he wound up in America, and not India. Ptolemy developed a model of the solar system that made sufficiently accurate predictions of planetary positions to remain in use for many centuries.